A rescue involving $40,000 in damages to a West Manatee Fire Rescue boat came to the surface at a Jan. 15 commission meeting. 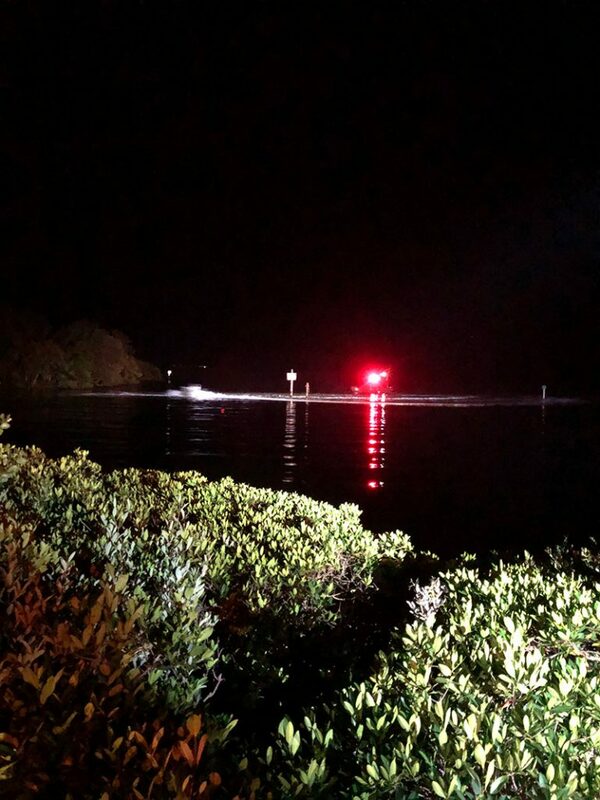 A month earlier, a 15-foot Carolina skiff collided with the fire boat after WMFR responders rescued two men, Joseph Naples and Nicholas Longobardi, from Sarasota Bay. Following the rescue, Florida Fish and Wildlife Conservation Commission officers arrested Naples, 53, of Bradenton, was arrested Dec. 7, 2018, for boating under the influence and refusing to take a BUI test. WMFR responded to a shoal between Cortez and Bradenton Beach at about 6:30 p.m. with a 30-foot rescue boat. The men then became “difficult about boarding,” while the unmanned skiff continued to circle, coming closer to the rescue boat, Leigh’s report stated. The unmanned skiff hit a channel marker and careened into the rescue boat, damaging both motors. One motor operated long enough to bring the two men ashore. WMFR commissioners were presented with the damages at their Jan. 15 meeting. Chief Tom Sousa said the starboard motor took a direct hit and, even though “it doesn’t look bad,” he recommended replacing both engines. Ben Rigney, battalion chief, told commissioners replacing both engines would cost $40,000 and the district insurance would cover only $21,000 for repairs. About $19,000 would be needed to purchase replacement motors, according to Rigney, who added the funds for the outlay are in the budget. Jasinski estimated the salvaging of both motors would recoup $12,000, leaving the cost to the district at $8,000-$9,000. On their mechanic’s advice, the fire officials recommended replacement over repairs because the motors are at the end of their warranties. 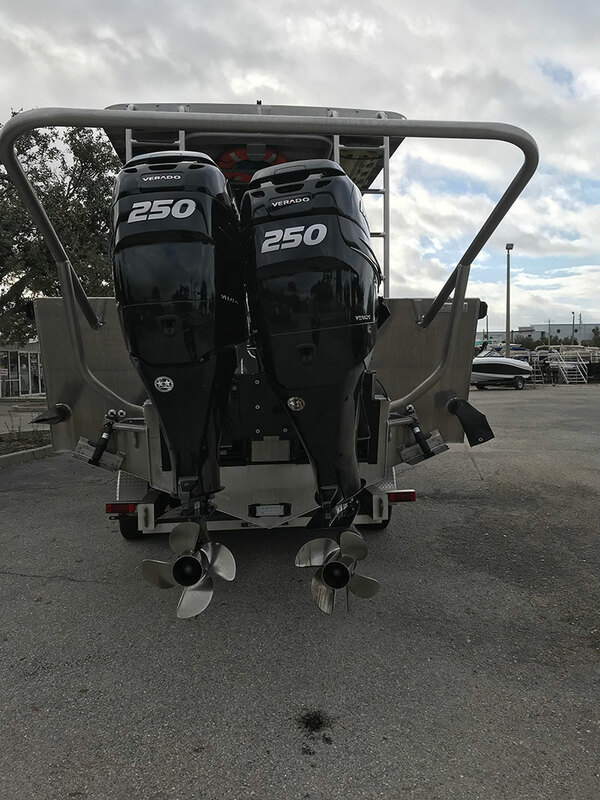 Sousa said Longboat Key fire and Manatee County sheriff’s departments purchase new boat motors every three years for the warranties. “We learned a lot from this incident,” Sousa said, adding the district should consider anti-collision and anti-fouling devices to prevent similar events. Commissioner Al Robinson asked whether the men who caused the damage would have to pay. Rigney said the insurance company would look to the boater’s insurance for reimbursement. “I think it’s a no-brainer to go with the replacement to get the new warranties,” Robinson said. The other commissioners agreed that purchasing the two new motors was prudent, deciding to forgo a second mechanic’s opinion they had discussed earlier in the meeting. WMFR commission chair David Bishop summarized the commissioners’ directive to pursue the replacement. 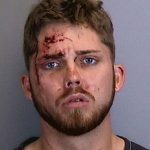 Naples’ next court date is at 1:30 p.m. Tuesday, Feb. 12, at the Manatee County Judicial Center, 1051 Manatee Ave. W., Bradenton.